SHAPE America’s Impact Grants Apply Now. 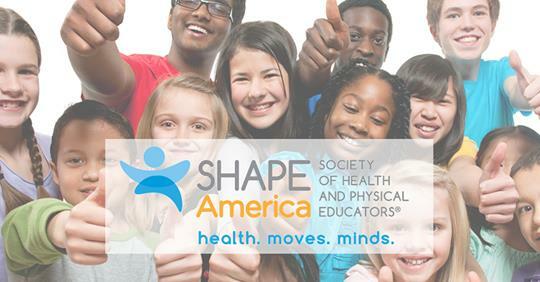 SHAPE America’s Impact Schools grant program will provide much-needed funds and professional development opportunities to schools to enhance health and physical education programs in high-need areas across the nation while helping teachers continue their studies and build expertise that improves student outcomes. By Melinda Bossenmeyer|2018-12-06T11:50:56-07:00September 13th, 2018|Announcement, Grants|Comments Off on SHAPE America’s Impact Grants Apply Now.